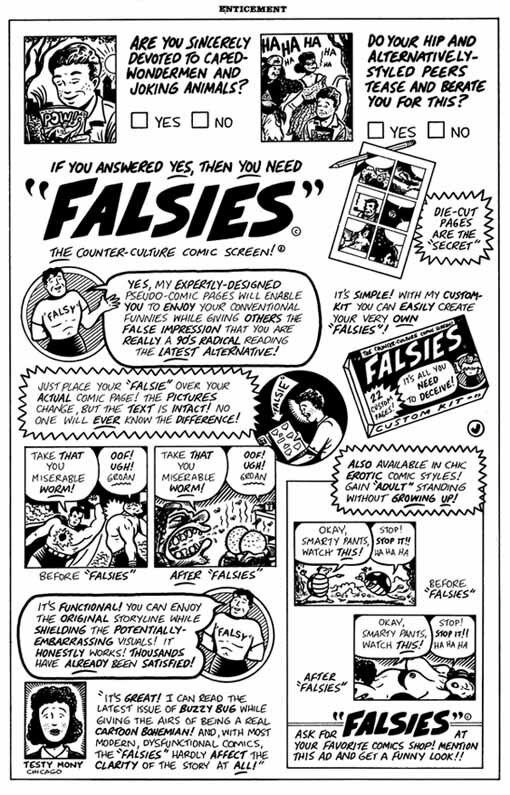 This "mock-ad", was page number 4 from the first issue of my Fantagraphics comic, Whotnot! Published in 1993. 8" x 13". India ink on bristol.